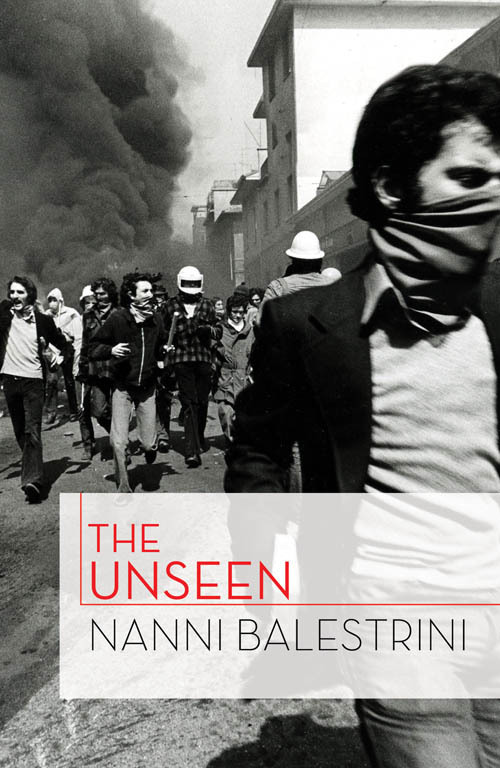 Nanni Balestrini's The Unseen: "The language of the multitude"
Nanni Balestrini's book tells of unseen actors in the class struggle between the 1970s and '80s, particularly in northern Italy, and inside the jails of the Realm. These subjects are invisible because they are elusive, mutating beings in the act of metamorphosis. But what can we say about them today (and also about this novel) if not that rather than being an old, outdated story this is now very much of the present moment, one caught sight of at that time and followed in the course of its unfolding? The republication of The Unseen therefore has the advantage today of telling us about proletarian subjects whose class nature has finally been revealed: the unseen individual of yesterday is the proletarian of today, the immaterial worker, the cognitive precariat, the new figure of the worker as social labour power in the movements of the multitude. Those poor wretches did it, they managed to get through a revolution in the composition of labour and a ferocious political repression and to struggle on from the factories to society and (still productive) from society to the jail (still fighting back). And now where will they go? The elite of the working-class movement who betrayed and dragged the unseen into prison now look around, fearful and unable to build a politics, afraid of losing out if they do not resume contact with that age-old movement of transformation; but that elite will never win! Indeed, regardless of this betrayal by the working-class movement (which has been so serious, especially in Italy), the unseen have gone forward. In the '80s, they were organizing prison revolts and the first autonomous social centres in the cities; in the '90s they organized the Panther movement; in the late '90s they turned into Zapatistas and tute bianche, the anti-globalization movement and everything else that has happened and will happen. It is interesting to note that each one of these movements always sought to give itself ambiguous, hard-to-pin-down names that could have been white but also dark in the shadow that the white produced, that could have been soft like the tread of a feline, that could moreover position itself as tireless resistance precisely in the name of the singular ambiguity of its disobedient behaviour. Since the '70s, these movements have all understood that starting all over again doesn't mean turning back but rather expanding, reaching into new spaces and new times, being coordinated and coordinating, seeking confrontation in the measure of consensus and consensus in the measure of confrontation. The fact is that, in contrast to the parties and the survivors from the ancien régime, the unseen place themselves in the here and now. Balestrini's unseen, right from the early '80s, were beginning to give shape to a multitudinous, singular, transversal subject that wanted never to be reduced to a mass but wanted in every case to be a whole. And even when ideological reminiscences drew them inside names and terminologies that sounded out of date, at that same moment this subject was able to invent itself anew. Think of the scene where the prisoners in the Trani revolt are locked up in their cells after the bloodbath and shed with their flaming torches a light that illuminates the night of every proletarian prison of the decade. This is the language of the multitude. But if it were no more than this, this reality in its biting descriptions, Balestrini's book might only be a piece of historical or sociological documentation. What is great about this novel is that the unseen individual becomes a literary subject. Larvatus prodeo — the proletarian advances masked by his invisibility. And with this transformation in those years of the '70s — which the bosses and their servants within the working-class movement failed sufficiently to curse — he represents the invisible yet powerful transformation from material work to immaterial work, from revolt against the boss to revolt against the patriarchy, along with the metamorphosis of bodies brought about within this movement, and the imagination that this new historical condition (social and political to be precise) brings to speech. Balestrini's book is a great new experiment (the first was Vogliamo tutto [We Want Everything]) that shows us the body of the exploited as an actor in the revolutionary process. And we can add: in the passage from modern to post-modern, from the era when socialism dreamed of itself to the era when communism is beginning to be lived. Without a doubt this is a didactic novel; but who learns from whom? The novel of the Real or — this seems the mark of revolutionary literature — the reality of the novel? It pleases me to bet on the second hypothesis and ask the anatomist/physiologist of the language in question (Balestrini) to agree with me: in its ambiguity, in the difficulty it registers, this book has nonetheless anticipated reality and transformed the Real.  In this case the ambiguity is between the real actor and the author of the narrative, a key connected to a mechanism of political and constituent potency, one poor in its genesis and yet of great richness in the series of effects it produces. An act of love? This book is dual in character; it is a biopolitical tissue of postmodernity, another of the great concepts of contemporary revolutionary thought that Balestrini intuits and invents, along with the idea of the multitude. One could discuss this at even greater length and most of all one could insist on the question of the function, the vocation, the joy of the writer! How frequently lumpen proletarians reproach writers or intellectuals for describing phenomena they have not endured. This time there is great satisfaction in being able to acknowledge that Balestrini too has been invisible, that he has suffered the transformation to trace long years of poverty and love.